We are a Principal Contractor of SGN. 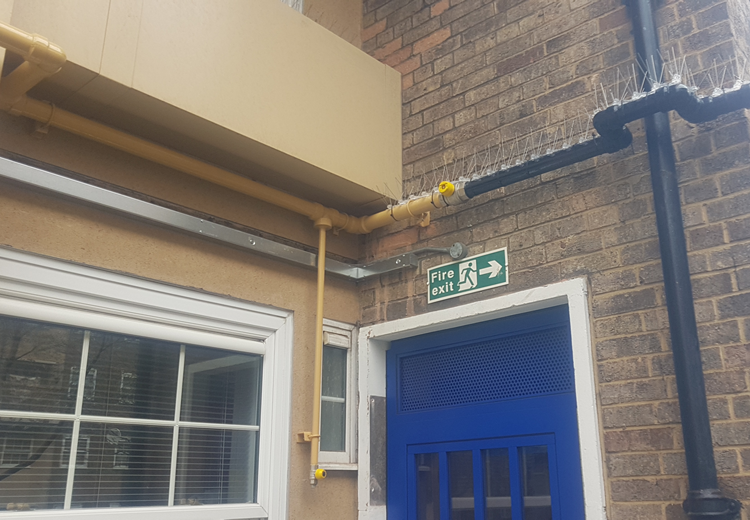 The primary work we undertake is gas riser replacements, working on both screwed and welded risers. Our fully qualified teams install everything in between inground service laying to meter fitting. On top of scheduled riser replacements, we also undertake reactive "gas-off" projects. We pride ourselves on the quality of work we provide as well as the speed we complete the works. 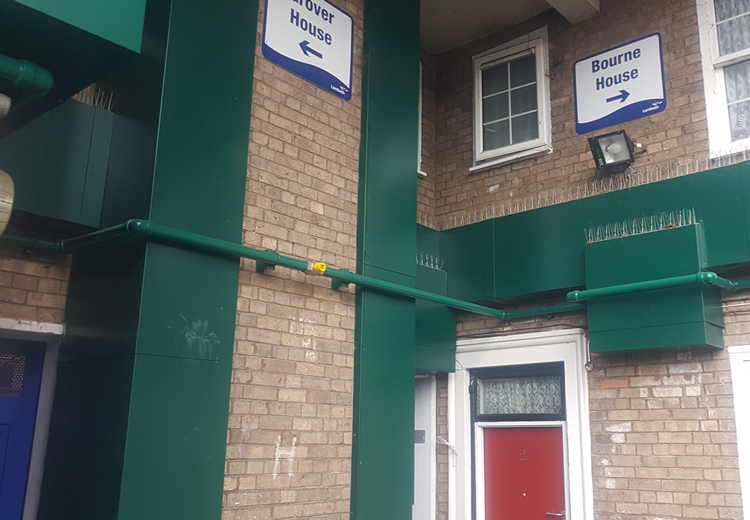 Our teams understand that entering people's properties is naturally disruptive to the residents, however we ensure all residents are informed of the ongoing works at all times. Our abilities to deal with enquiries within a day result in an independent customer score of 9.8/10.